IT security risk has exploded exponentially. What does this mean to your business and for global, local, IT and security? What is enterprise risk management and how does it apply to security and your business? How much security is enough? Find out what matters most to executive staff, where opportunities and trends lie, and what you can you do today. A risk management plan will also be provided as a resource, and a worksheet to get started. 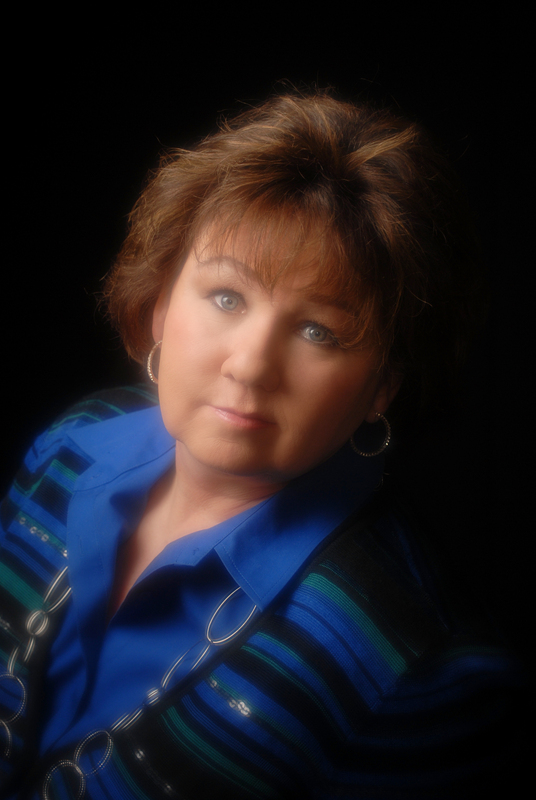 Debbie Christofferson, CISSP, CISM, is an experienced global Fortune 500 Information Security Manager who wil share secrets of building a successful security risk management program. Introducing 20+ years international Fortune 500 management experience with Intel Corp, across the US, Europe and Greater Asia, and most recently with the Apollo Group, Inc. Information Security consulting with the past 20 months supporting Arizona State’s Information Security and Privacy Office. Published author, columnist and speaker on security and career strategies. Director of the Board for International ISSA, & CISO Advisory council Chair. 2011 Recipient of ISSA Distinguished Fellow Award.